Travelling can be hectic sometimes. There is a lot of walking, shopping, general roaming around and posing for photos involved in a trip. If all the above activities are in a city, there will be added tiredness what with the crowded streets and traffic. So, what can you do to feel fresh again? Coffee of course! 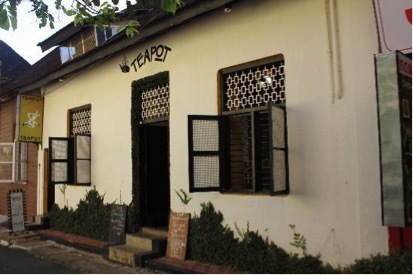 Kochi is coming out with its café culture now. Every nook and corner seems to be home to a coffee shop. 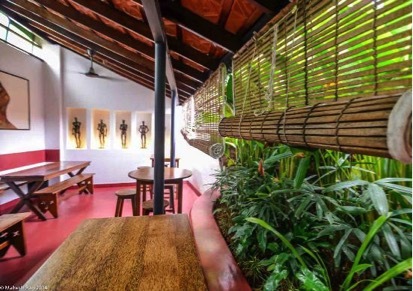 The list here consists of some popular cafes in Kochi which you can visit just to get a coffee or to sit around and be comfortable in. 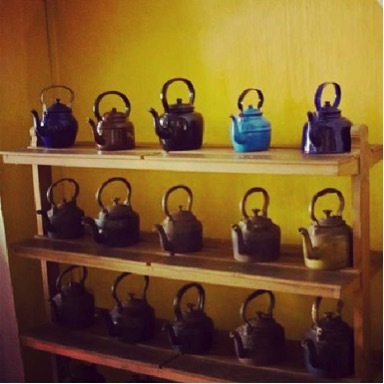 to help you keep fresh and happy if ever you feel tired whilst roaming around Kochi. While you are there, a slice of cake or a cookie would not hurt either. 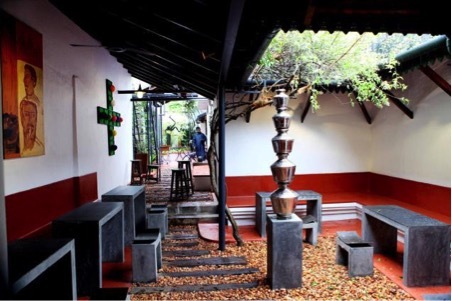 Like the name suggests, Kashi Art Café is a space oriented for different expressions of art. Thinking about lazing around and just being comfortable in a corner of a café? This is the place for you. Not all the food items on the menu might interest you, but the beverages are pretty good. Go there for the ambience and the décor. And the art. Then it is worth it. Chances are, solar café is not the kind of place you enjoy. But, if you can understand the beauty and the authenticity of this café, we could probably be friends. And I say this because some of my friends who visited this café did not like it and apparently their food was not “any good”. However, sometimes it is not just about the food. Sometimes, it is about the interiors. Or the city you see from the balcony. Or the books (which are not fiction). 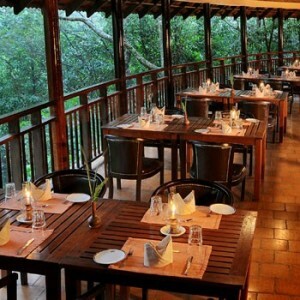 Or the sheer cuteness of putting up plain chairs and tables in a restaurant. I agree, it is not for everyone. 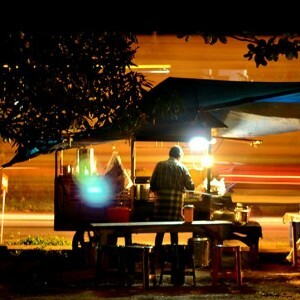 Try the place for yourself and see if it is your kind of vibe. If it isn’t, go to the next name on this list. Easy. There is a courtyard. 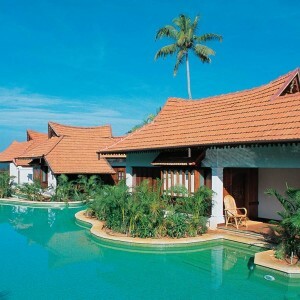 There is a view of the Vembanad Lake and the city on its other side. 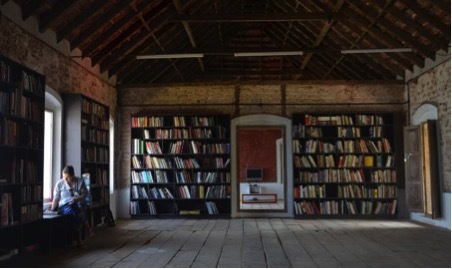 There is food, drinks and a big collection of books. There is art around you. 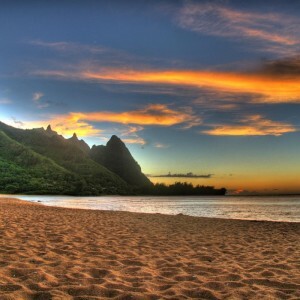 basically, this place is perfect and I wish every traveller would go there. It is that good. I promise. 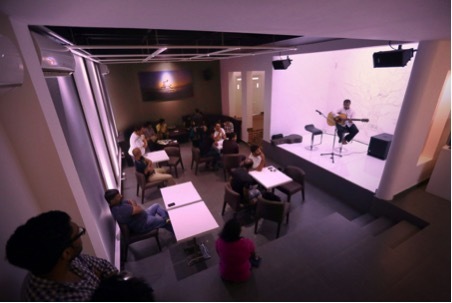 Café Papaya is known for its music and ambience. 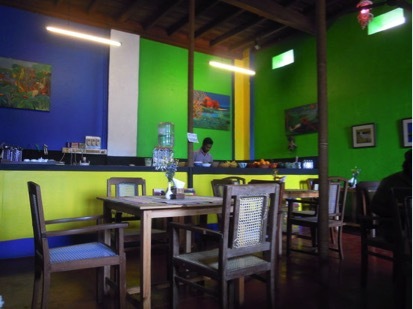 However, on your visit there, the food and drinks you order is not going to disappoint you. 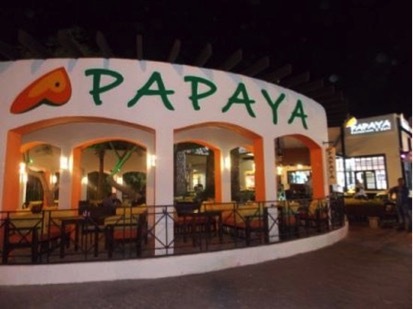 The food menu at Café Papaya is wide enough to accommodate both the local cuisine like Banana Fritters and Beef to various international favourites like the Lebanese Chicken Wrap. Sometimes a coffee shop visit is not just about lazing around or reading a book. Sometimes it is not just about the food and the drinks. It is also about friendly games and general merriment. 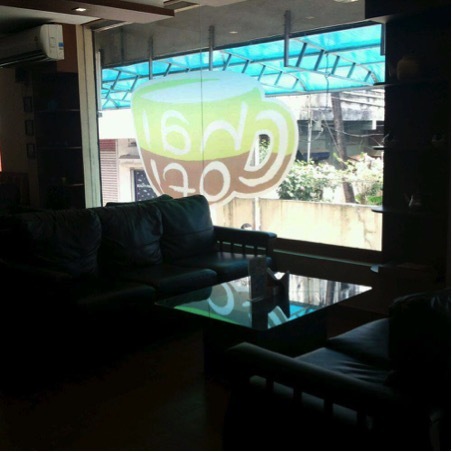 Chai Cofi in Kaloor realized that most coffee shops have lack of proper entertainment options and decided to put in laser tags, Xboxes and playstations, LAN gaming etc to their establishment. Don’t get fooled by their games though. 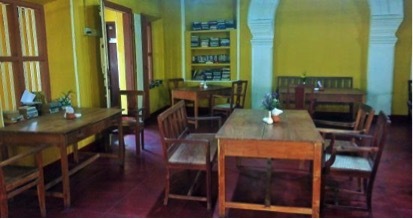 The menu at Chai Cofi is also equally commendable and is a must visit with your friends. If you are a foodie and if you like looking at menus with a variety of options, the French Toast will be idea. 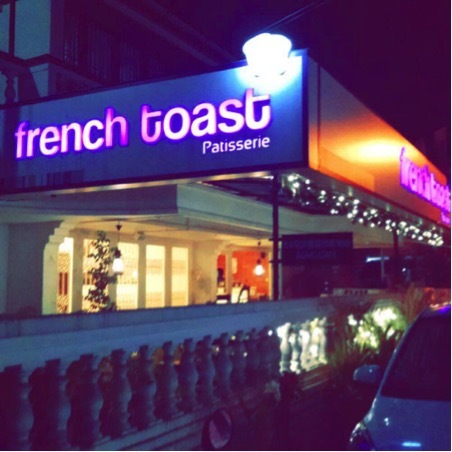 The food at French Toast is excellent and this makes its patrons want to come back for more. And for all those sweet toothed people out there, the pastries and macarons and cakes and cupcakes and cookies are all waiting for you at the French Toast. Have I instilled a craving in you yet? Dog Lover. Procrastinator. Law Student. Self Proclaimed Stud.